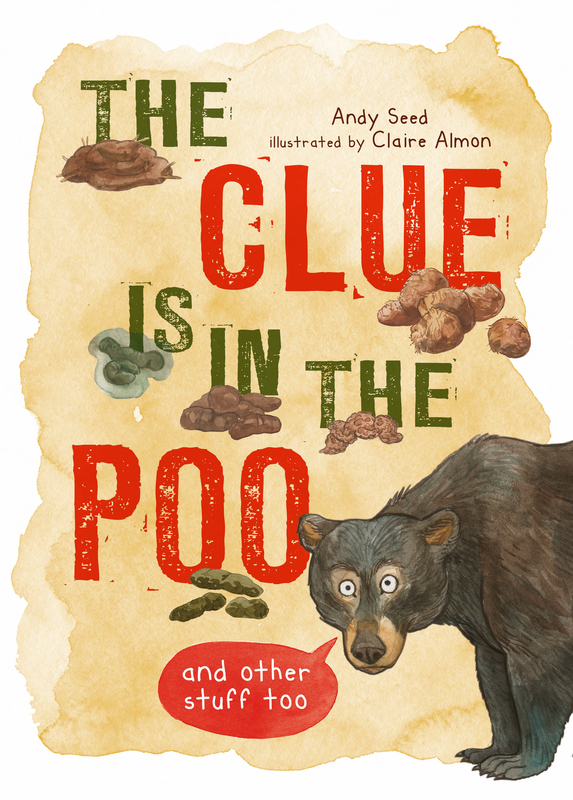 Whether you're an armchair enthusiast or a forest forager, one thing is for sure: this illustrated compendium of poops, pellets and prints is not to be sniffed at! A fascinating and funny guide to animals and their poo, and all the other tracks and traces they leave behind. You will be amazed (and perhaps a little revolted!) by the things that can be learned about wildlife from their deposits. Become a detective, find clues and learn all about animals from what they leave behind. From faeces to footprints, skins to shells and eggs, discover all there is to know about wild animals - even those that are particularly dangerous to track like tigers and wolves! Whether you're an armchair enthusiast or a forest forager, one thing is for sure: this fully illustrated compendium of poops, pellets and prints is not to be sniffed at! Andy Seed is an author and poet, living in North Yorkshire. He writes memoirs, funny poems and humorous non-fiction books as well as all sorts of things for teachers. Andy's most popular book for adults is All Teachers Great and Small and his most popular book for children is a non-fiction book, The Silly Book of Side-Splitting Stuff, which won the 2015 Blue Peter Best Book with Facts Award. Claire Almon lives and works in Atlanta, Georgia. Claire specializes in creating fun, dynamic characters full of life and wit. Although she can work in several styles, her voice always comes through with strong narrative. Claire holds a BFA in illustration and an MFA in animation.